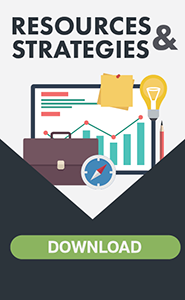 Businesses that excel in the program are formally recognized as Silver, Gold, or Platinum Green Business Leaders—which can give you a competitive edge with customers. 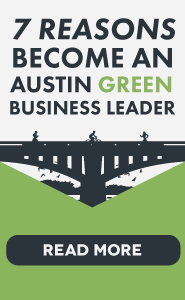 To learn more about the program, check out 7 Reasons to Join Austin Green Business Leaders. Interested in joining? Click on the Become a Green Business Leader button below to get started. Currently, the program has 247 members from 10 different categories of businesses, representing over 42,000 employees and over 19 million square feet of green office space!